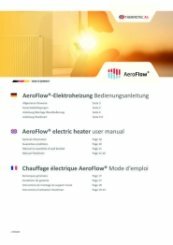 The Electrorad Aeroflow AF03 is the latest in efficient German radiator engineering. 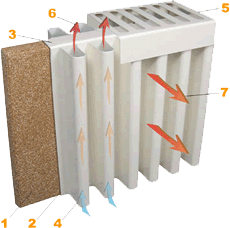 The fireclay core offers powerful warmth radiation and convection throughout the space. Energy saving technologies such as Open window detection ensures heat is not wasted, and Adaptive start warms the room for the correct temperature exactly when you need it most. 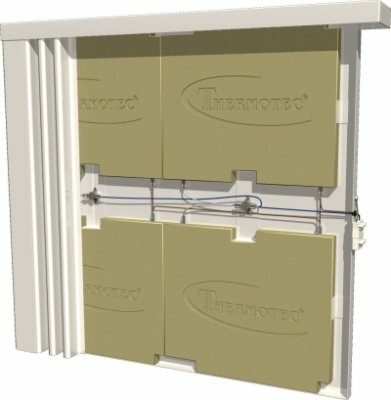 This is fully programmable, offering complete control over your heating solution. It is very quiet with a user-friendly installation process. 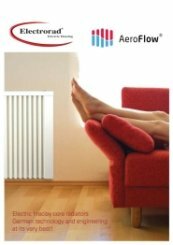 It blends excellently into the domestic and commercial environment, providing discreet effective warmth. Installed and programed heater myself very simple. Brackets could look better. Arrived on time as stated in perfect condition. Would buy from them again. Fantastic to hear, thank you for your great review. 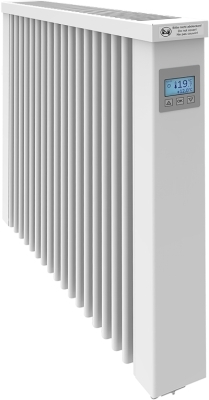 Good quality radiator and half the price of Fischer. Works really well with good programmer. Can very well packed. Brilliant. 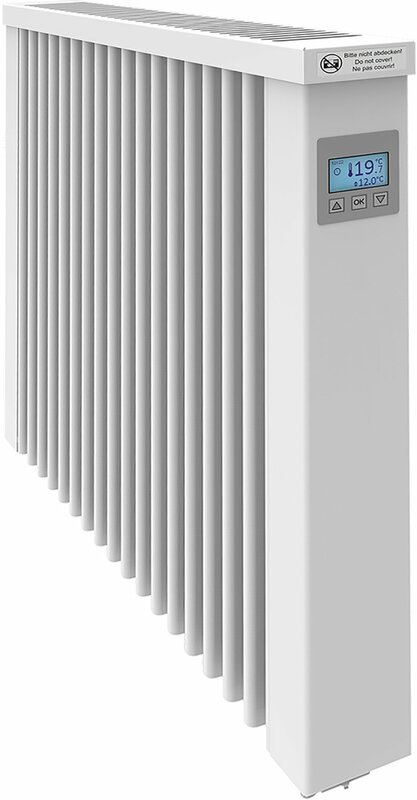 Contacted by phone with query about radiator and answered quickly. 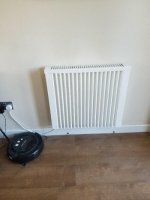 Great prices and radiator delivered following day.